The one and only foam party! This summer Amnesia has given the chance to dance under tons of foam and live one of the most characteristic and unique experiences of Ibiza. Who doesn’t associate foam with fun? The Foam Party that has been celebrated summer after summer for more than 20 years, the same that has been consecrated as the quintessential party, this year presented a new world of bubbles and animation that made all us dance to the rhythm of our residents Caal and Les Schmitz, and special guests, until the end of the night. 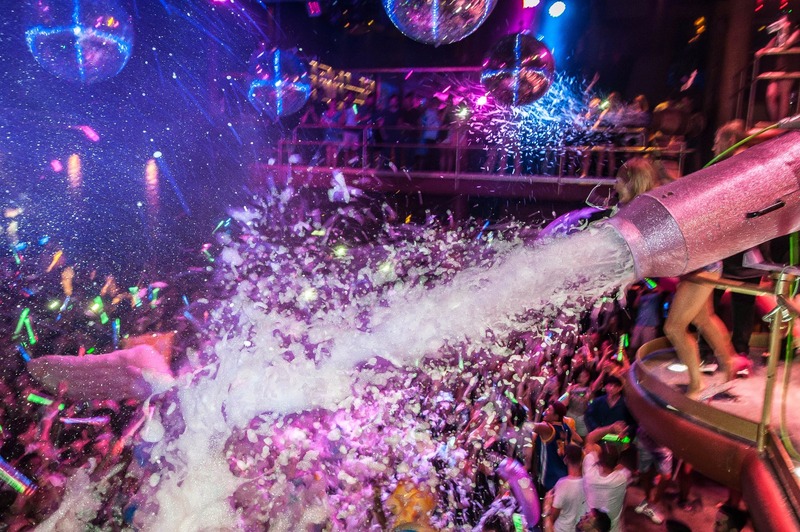 For 12 consecutive weeks, Amnesia has been filled with foam and fun. An artistic production by the iconic Made in Italy group (now under its mother agency I Productions Events).